Tech researchers discover a harmful Google Chrome extension that could impact financial institutions. 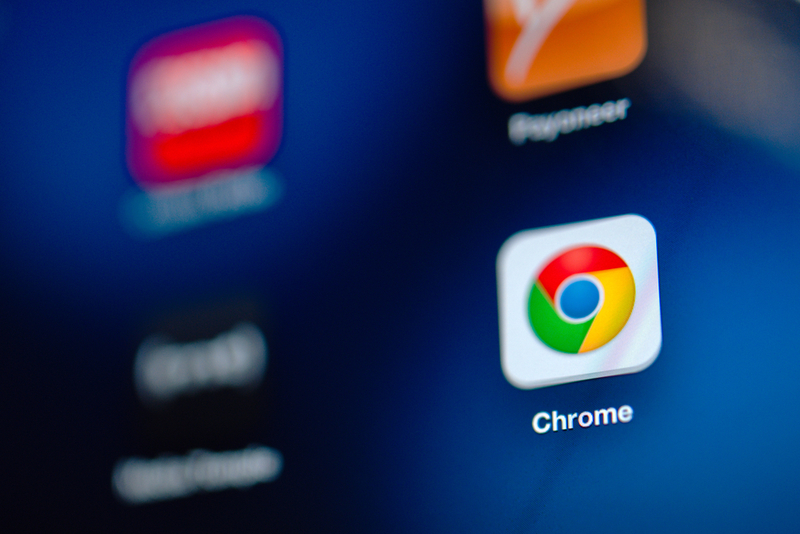 Seattle-based ICEBRG’s Security Research Team discovered four malicious Google Chrome extensions affecting some 500,000 users. These provide a substantial pool of resources to use for fraudulent purposes and financial theft.